Aaron Paul, The Path, Outstanding Lead Actor in a Drama Series: Paul got a lot of love from the Emmys when he was on Breaking Bad, but his return to non-voice actor television has some major strikes against it. First, Hulu doesn’t have the same kind of clout that Amazon Prime or Netflix have and The Path didn’t exactly generate enough buzz to put the streaming service’s original programming on the map. Secondly, seeing Paul in another slow-burn drama without the aid of Vince Gilligan’s storytelling might lead Emmy voters flat (Cindy’s note: I’m also guessing Hugh Dancy will be passed over). 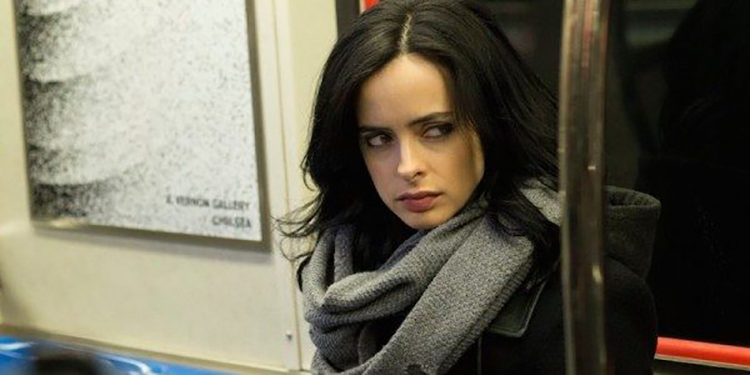 Krysten Ritter, Jessica Jones, Outstanding Lead Actress in a Drama Series: Ritter’s performance in the second entry in the Marvel-Netflix partnership was polarizing for critics and fans alike. Some saw Ritter’s performance as haunting and emotional; others felt Jessica came off as crass and uncaring and pinned the blame squarely on the actress. This kind of split rarely translates to the number of votes needed to score a nomination. Tatiana Maslany, Orphan Black, Outstanding Lead Actress in a Drama Series: Nominated last year after threats of torches and pitchforks following two seasons of not being recognized by the Emmys. This one hurts us here at Oohlo Labs, because we really like Maslany and her skills are as amazing as ever. 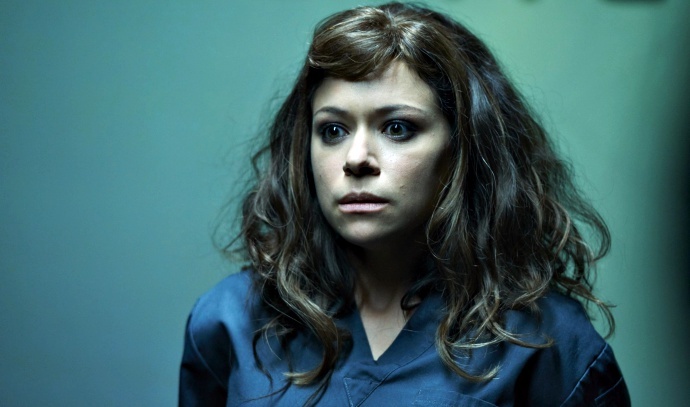 Unfortunately, this year’s season of Orphan Black was kind of … dull. And there wasn’t the same kind of “wow” moment like the dance party or family dinner to demonstrate just how difficult and technical Maslany’s job is. The academy will figure they can leave Maslany off the list this year because all her millennial fans are probably out chasing their cell phones looking for Pokey Men, whatever they are. 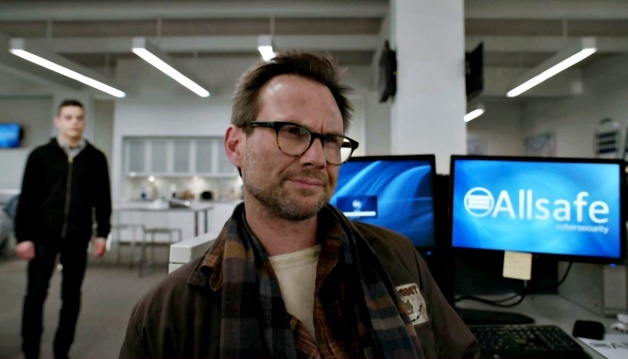 Christian Slater, Mr. Robot, Outstanding Supporting Actor in a Drama Series: Slater’s role on USA’s Mr. Robot was one of the great comeback stories of the TV season. It’s a shame that it happened so long ago that no one remembers. That’s the curse of being in a good summer series with an awards voting body in a traditional TV season mindset. Bella Ramsey, Game of Thrones, Outstanding Supporting Actress in a Drama Series: What character made more of an impression in this season of GoT than Lyanna Mormont? She had the second best monologue of the season (“I drink and I know things” beat “You ignored the call” by a nose). She generated by far the most internet memes. Since she’s probably not going to end up with her rightful place on the Iron Throne, so she should at least get an Emmy nod. 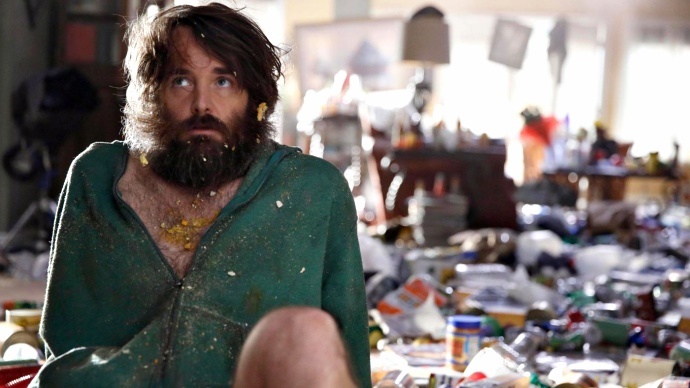 Will Forte, Last Man on Earth, Outstanding Lead Actor in a Comedy Series: Last Man really turned a corner in its second season and Forte’s slight tweaks to Phil “Tandy” Miller were a big reason why. He will probably be left out because, despite the changes, Forte’s character is still often unlikable and his show is more cerebral and subtle than your average TV comedy. Rachel Bloom, Crazy Ex-Girlfriend, Outstanding Lead Actress in a Comedy Series: This will be the snub that will set the internet aflame the most. With the field crowded and Gina Rodriguez of Jane the Virgin the incumbent representative from The CW already occupying a slot, there doesn’t appear to be room for Bloom. It’s a shame because Bloom is the creative force behind one of the most creative comedies on TV, and that creativity should be recognized. Instead, an old standby from Big Bang Theory will probably get nominated instead, which will be another log on the fire of the burning rage to come. 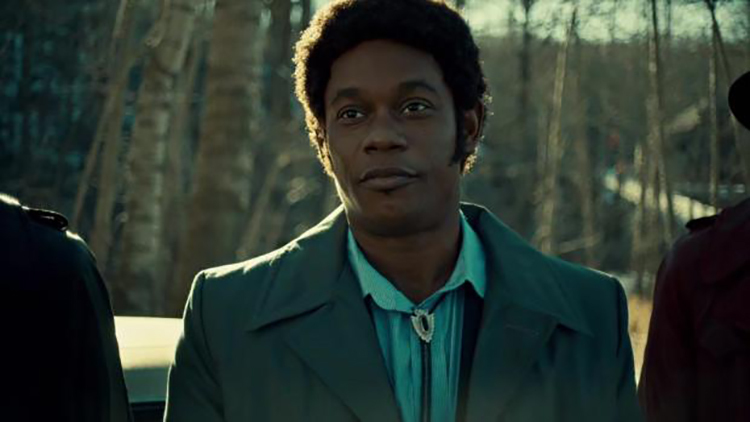 Bokeem Woodbine, Fargo, Outstanding Supporting Actor in a Limited Series: You could say that Woodbine’s Mike Milligan was the standout performance of Fargo not portrayed by Kirsten Dunst. But, much like with Slater above, the academy voters have slept and watched The People v. O.J. Simpson since we last saw Fargo (Cindy’s note: Same snubbery goes for Zahn McClarnon’s Hanzee Dent, which is a crying shame). Other snub-potentials: Sophie Turner, Game of Thrones; Idris Elba, Luther; and Jean Smart, Fargo.